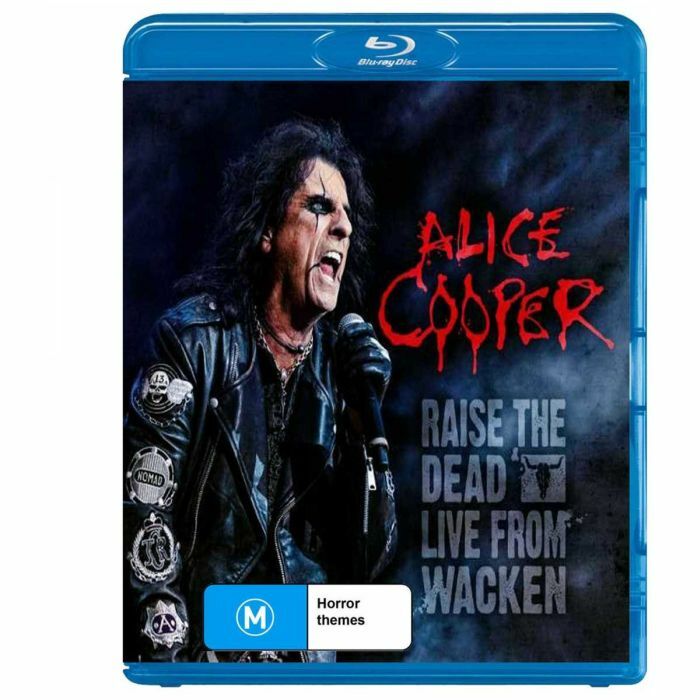 ALICE COOPER - RAISE THE DEAD - LIVE FROM WACKEN (BLURAY+2CD) | Online Shop | Wizard LTD. Album: "RAISE THE DEAD - LIVE FROM WACKEN (BLURAY+2CD)"
Alice Cooper, a household name, not much has to be said about this incredible artist whose career spans five decades by now. He has been named one of the world&apos;s most beloved entertainers. He is credited with helping to shape the sound and look of heavy metal and has been described as the artist who first introduced horror imagery to rock &apos;n&apos; roll and whose stagecraft and showmanship have permanently transformed the genre. The &apos;Godfather of Shock Rock&apos; has inspired many other artists due to his theatrical stage performances; e.g. : Kiss, Marilyn Manson and even Ozzy Osbourne - just to name a few.